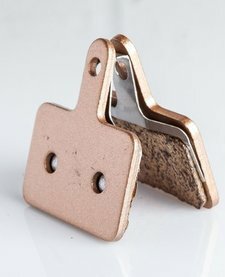 35Bikes Avid/Sram Elixir Disc Brake Pads, Sintered Compound. 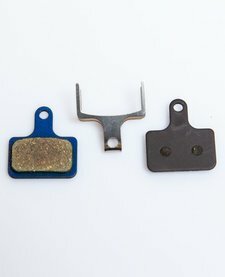 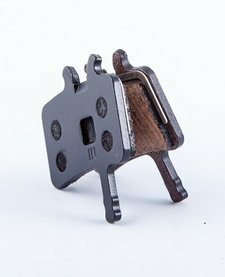 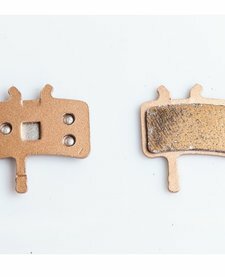 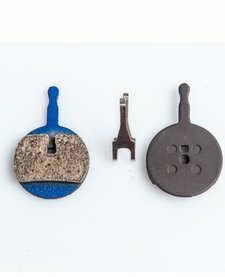 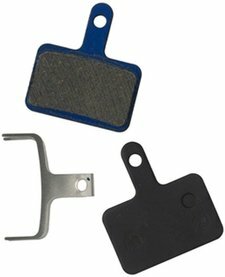 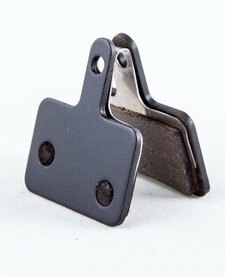 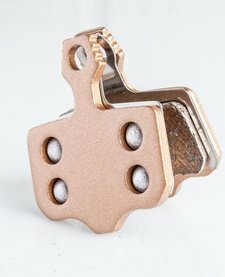 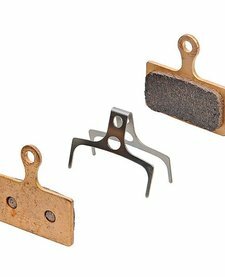 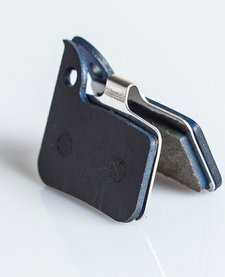 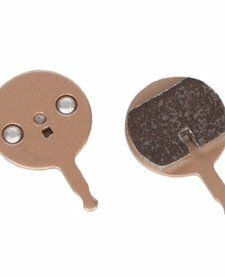 35Bikes Shimano M985/M785/M615/M666 Sintered Brake Pads. 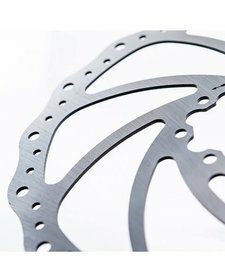 For XTR, XT, SLX, and Deore brakes from 2011+. 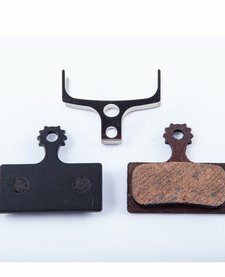 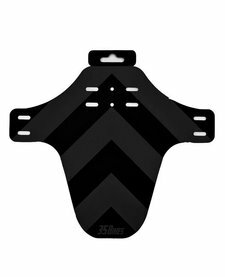 35Bikes Shimano M985/M785/M615/M666 Organic Brake Pads.